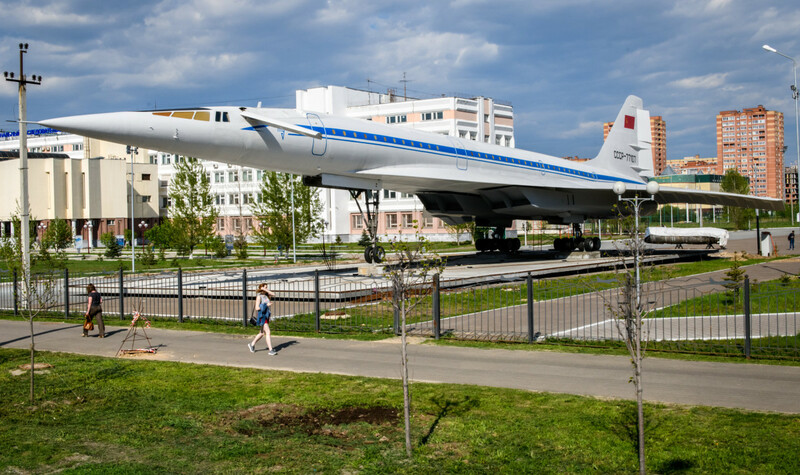 A picture taken on May 15th, 2018, shows the Russian supersonic plane Tu-144 on display in the city of Kazan. A similar plane, the Tupolev Tu-144, was the first of only two supersonic transport aircraft to ever enter commercial service, beating the Concorde by two months. The prototype first flew 50 years ago today, on December 31st, 1968, near Moscow. 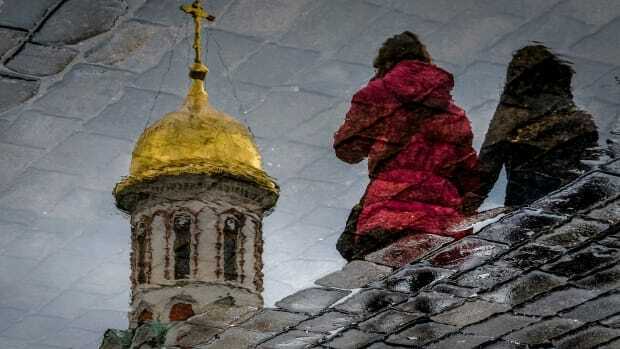 Women are reflected in a puddle as they walk across the Red Square in Moscow on April 26th, 2018.